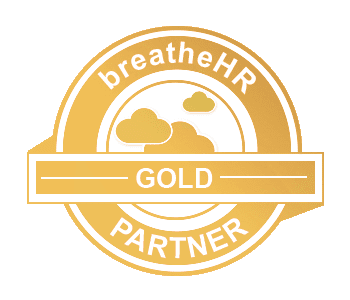 Peter Etherington Employment Law Services are proud partners of breatheHR. It is a very intuitive and massively useful on-line HR system that makes managing staff holidays and absence an absolute breeze. It is very simple to use but has a lot of functionality. Many of our clients use the system and we regularly receive positive feedback from them. Why not contact us for a demo and a free trial?